A fleet of balloons providing an Internet connection to rural, remote and underserved areas: that is the goal of Google’s ambitious Project Loon. CNES is supporting this project with balloon engineering expertise for which it has acquired international acclaim over the last 50 years. CNES and Google are delighted to be working together to give new momentum to research efforts in this area. New approaches to Internet access. 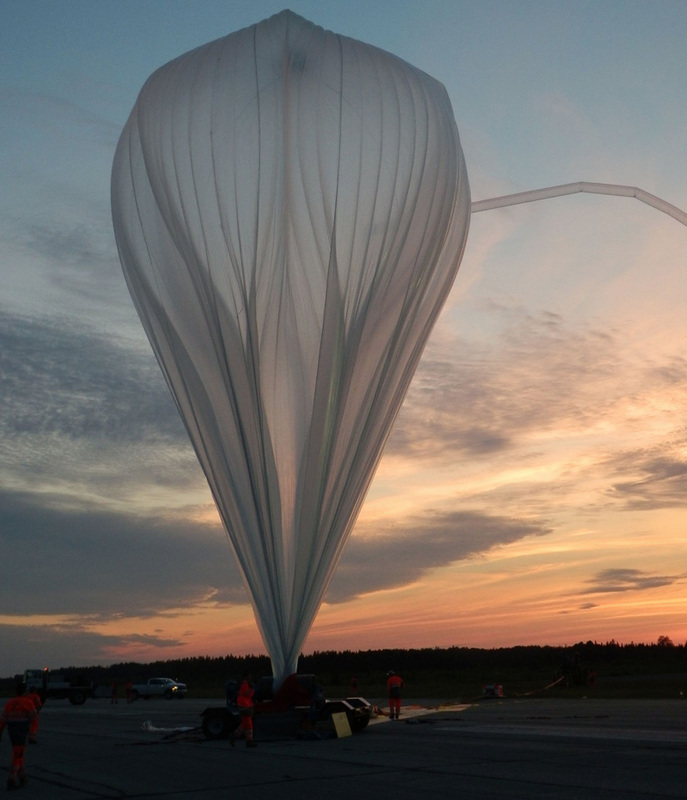 CNES open statospheric balloon launch from the canadian Timmins base in 2013. Credits: CNES/V. Dubourg. Despite existing wired, fibre-optic or satellite technologies, two-thirds of the world’s population still lives in regions without an Internet connection. Google[x] team, in its effort to solve worldwide challenging problems, decided to launch Project Loon to try new approaches to Internet access. The project is simple on paper: a fleet of balloons, carried by winds in the stratosphere, that can beam Internet access to remote and underserved areas down on Earth below. The balloons would float some 18 to 20 kilometres above the Earth, higher than commercial airlines and weather, and powered by solar panels. Using a two-way link, the signals would be transmitted up to the balloon from the ground and relayed to other balloons before being sent back down to the ground, where they would be picked up by outside antennas or LTE-enabled phones. The connection speed is fast enough to stream videos, and the balloons have already flown over 3 million km total. 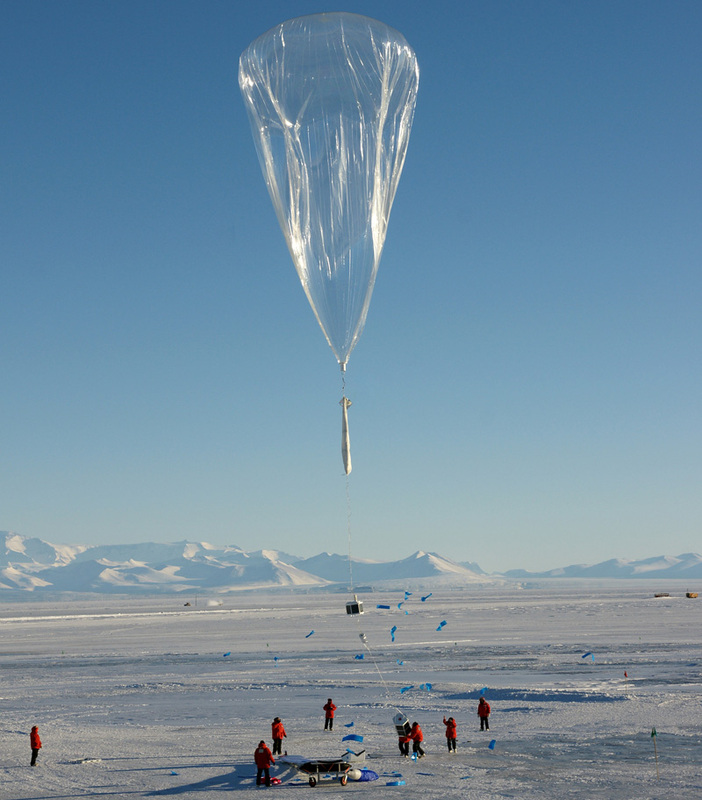 "Collaborations like this bring down barriers"
CNES balloon launch during the Concordiasi campaign in 2010 in Antarctica. Credits: CNES/P. Cocquerez. This cooperation will enable Google and CNES to pool resources and research. CNES will contribute to ongoing balloon flight analysis and to the development of next-generation balloons. CNES will receive assistance from Google to conduct Strateole-type long-duration balloon campaigns (see links below), similar to the Concordiasi project in 2011 but with a wider stratospheric coverage. Mike Cassidy, Google Vice President in charge of Project Loon says: "Internet connectivity can improve lives, but more than 4 billion people still don’t have access today. No single solution can solve such a big, complex problem. That's why we're working with experts from all over the world, such as CNES, to invest in new technologies like Project Loon that can use the winds to provide internet to rural and remote places."